We are delighted to extend our partnership with the B2B Marketing Expo to the USA. For the first time ever the West Coast of America will play host to an unprecedented opportunity for B2B Marketers- Europe’s leading Sales & Marketing Event is finally coming to California on the 2nd & 3rd of October at The LA Convention Centre. 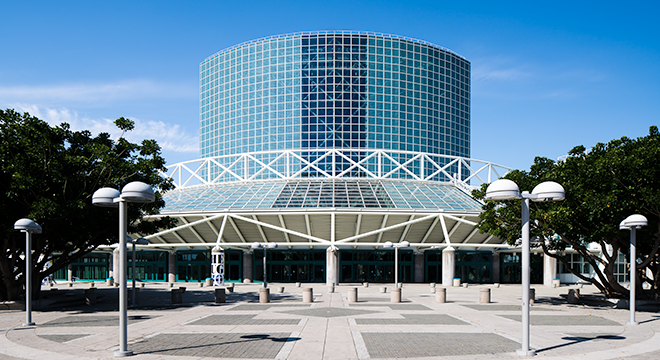 With 300 trail-blazing suppliers exhibiting, 250 thought-leading speakers, and 200 interactive educational masterclasses all on offer- The B2B Marketing Expo California edition will attract 10,000 ambitious marketers over two content packed days. Having scoured the globe to bring the sector’s most forward-thinking minds together under one roof, this show will provide any B2B marketing company with all the critical advice, innovative ideas and latest technological resources needed to win more business than ever before. “Research indicates that the majority of overperforming businesses place a greater emphasis on live events as a marketing channel than underperforming or average businesses. The B2B Marketing Expo in California offers a level playing field- for businesses of all sizes to transform their performance in 2019. This might mean connecting with a revolutionary supplier or mentor if you choose to attend as a visitor or securing an unbelievable blue-chip client, or 100’s of high-quality leads if you choose to exhibit; the opportunities are endless” Eddy Lawrance- CEO and President. The Global leaders in B2B Marketing already support the event- with the likes of Google, IBM, Oracle, HubSpot, Microsoft, Salesforce, LinkedIn and more already having been involved in the UK edition of the event for years, the California launch will exceed all expectations. Visitors will be treated to live Keynote sessions from inspirational marketing leaders and evangelists from blue-chip companies, as well as top agencies and the world’s most forward-thinking marketing geniuses shaping the future of the profession. The event is designed not only for A-player marketing professionals to drive their business growth but also importantly to advance their own professional development. Visitors simply plan their own day: Make appointments to meet a new supplier and try out their product, or book into a masterclass hosted by experts on topics such as effective personalisation, the impact of voice search or the power of web apps and chat bots. There is plenty to choose from for ambitious marketers of all levels of experience and industry sectors. Of course networking in the same room as some of the most influential leaders in the world is also a big attraction; this event stands alone in the breadth and depth of information, education and inspiration it provides its visitors. Anyone who’s anyone in the world of marketing will be there! As if all that wasn’t enough, the show is also completely FREE to attend in 2019 for professional marketers, with the organisers covering the cost of the ticket completely- giving visitors access to absolutely every session and feature at no cost. Applying for a FREE ticket will also give unlimited access to the co-located Sales Innovation Expo and Marketing Technology Expo (MTEX). 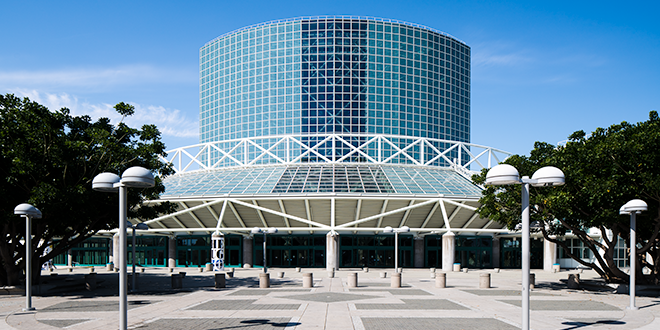 The B2B Marketing team looks forward to welcoming all new and returning global visitors to the LA Convention Centre on the 2nd & 3rd October for the event. You can apply for a FREE ticket HERE.